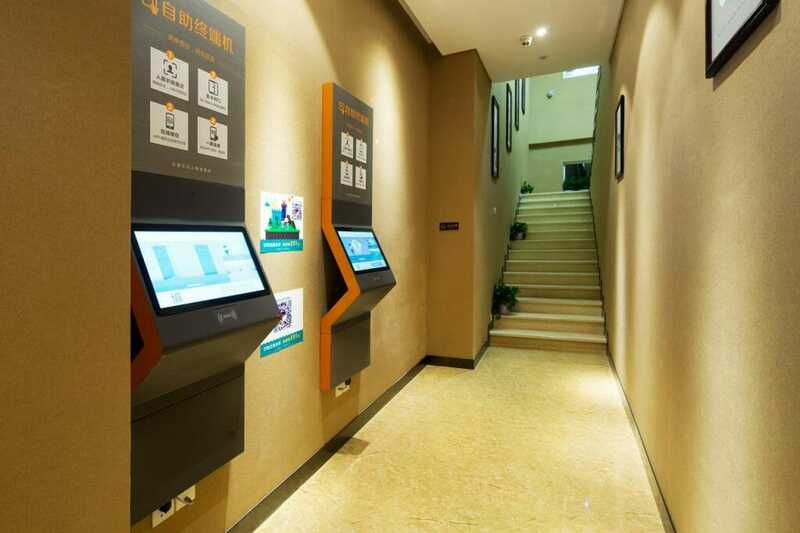 Hotel guests in China can check in with their face and control air conditioning with their voice. China is the testing ground for technology in hotels. In January, the world’s first “fully automated hotel” opened in Chengdu Sichuan. 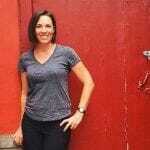 At Smart LYZ guess do not interact with a human at all. They book through the website. They check-in at a facial recognition machine. They unlock the door with a passcode or through the mobile app. They even check-out on the app. A robot guides lost guests back to their room and the rooms have motion sensors so management can tell when someone is in the room, or out. Other hotels in China are now following suit. A trial of facial recognition is currently underway at Hangzhou Marriott Hotel Qianjiang and Sanya Marriott Hotel Dadonghai Bay. Guests scan their ID, take a photograph and input their contact details into a machine to check-in. If successful, the device then spits out a room key. According to the Marriot, the process takes less than one minute. If successful, Marriot plans to roll facial recognition out to other hotels in China. Global expansion will come later. 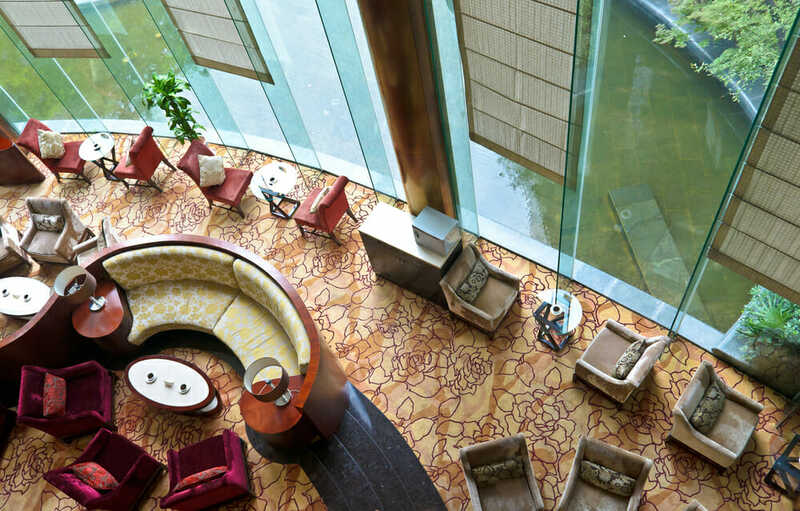 The Marriot in China already allows passengers to pay using Alibaba. No wallet needed. Only a phone. 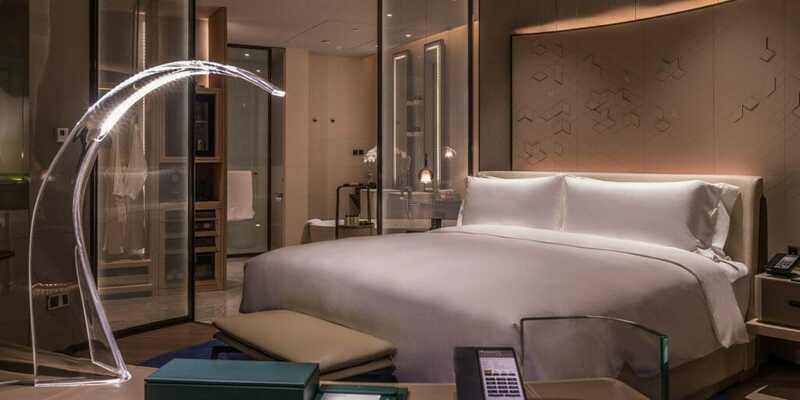 Last month, The InterContinental Beijing Sanlitun and InterContinental Guangzhou Exhibition Centre announced plans to introduce 100 AI-powered hotel rooms in 2018. The InterContinental Beijing Sanlitun. Picture: IntercontinentalThe Intercontinental will use voice control technology to allow guests to switch between “work and leisure” modes in the room. The Sanlitun is one of the Beijing hotels on offer through Qantas. So there is a chance some Australians could see China’s high-tech hotels in action. It’s an example of what is to come in hotels all around the world.